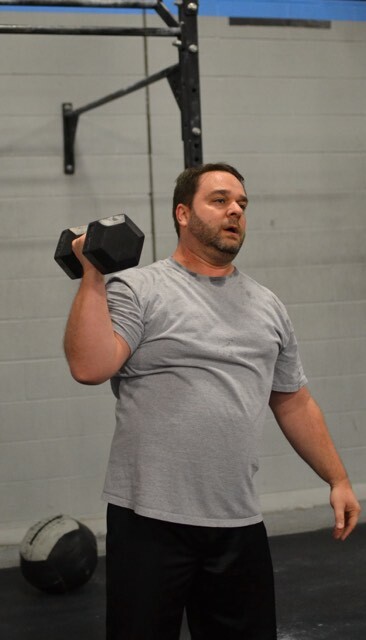 Tim has been a staple member in our 6:30am class. Maybe not bringing much words but bringing the fire when it comes to giving it his all in every workout. He never complains (out loud at least) and enjoys the process. It’s been great to see how far his fitness has come from day 1 to now and we are glad to have him a part of this CrossFit Eclipse Family. I think Friday might be the 5th, but really, who’s to say?